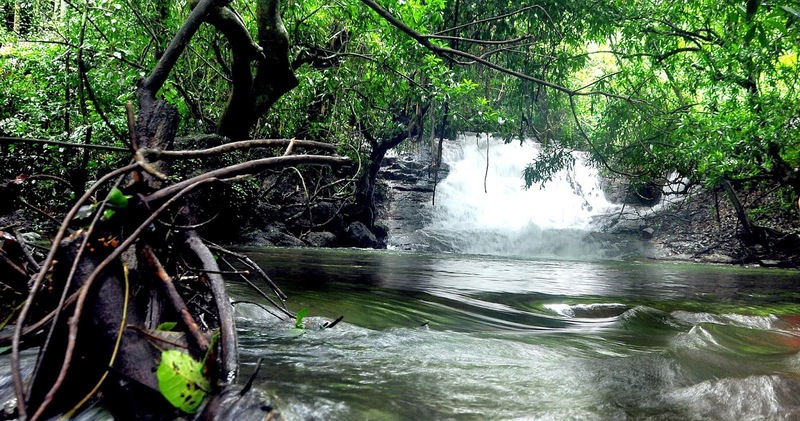 Kanayi Kanam is a small stream with small waterfalls flowing in the middest of thick forest like vegetations. 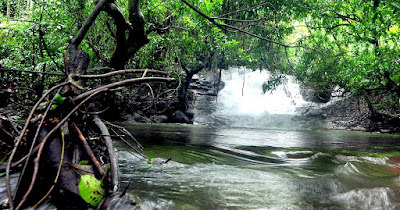 Kanayi kanam is situated in the Kanayi village about 12 Km away from payyanur, in the Kannur district of Kerala. The atmosphere here is very pleasing with fresh water and greenery all around. The Kanayi Kanam hides a small lake under a thick canopy of a variety of Madhuca trees and ‘Chedavally’ (Dalbergia horrida), a climbing plant with strong curvy thorns. 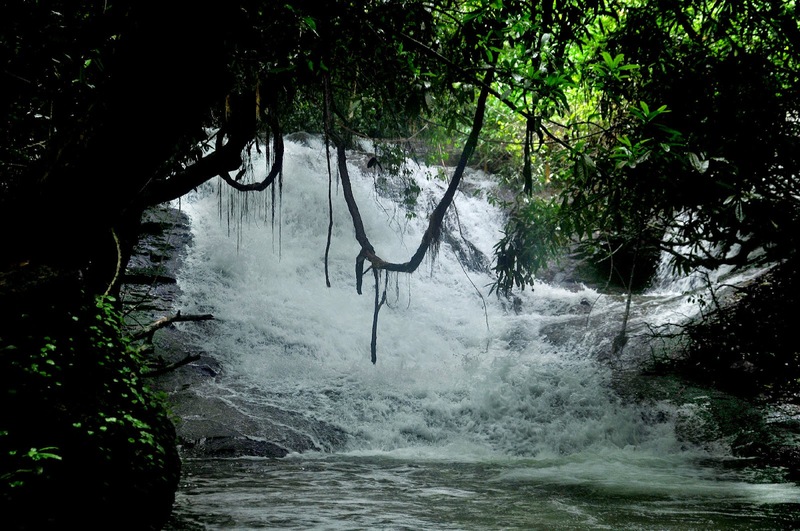 A small waterfall cascades down into the lake and flows towards Vannathippuzha, a few kilometers downstream. 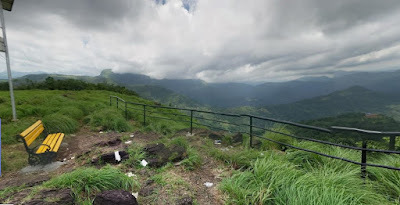 Whatever the climate outside the Kanam, the temperature inside the Kanam is much lower and the climate inside the Kanam is very pleasing. You feel like you are inside a forest. Enjoy the atmosphere, trees, climate, take a swim in the lake. Kanayi Kanam is an ideal picnic spot to spend some hours with family or friends away from the heat of the city and town. Visit Once and you will definitely love Kanayi Kanam. Visitors are only allowed from 9 AM to 2 PM. 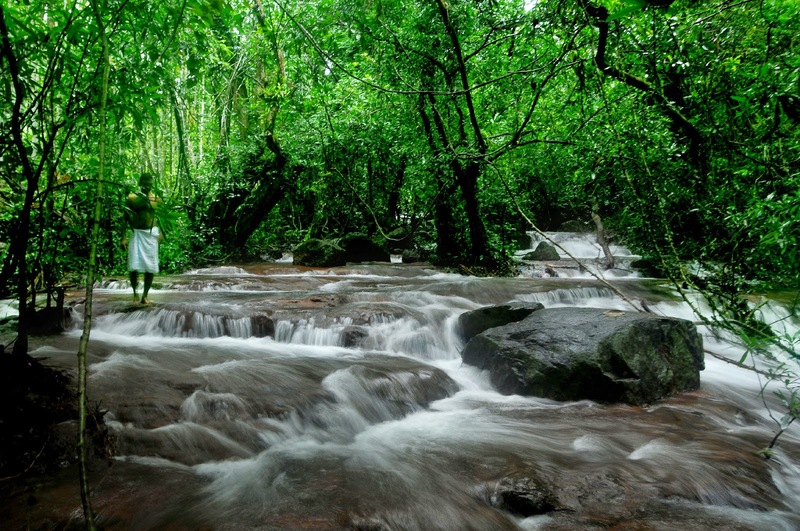 Location : Kanayi, 12 kms from Payyanur.